Oooh…this isn't an option at the Downtown Disney Lego Store! 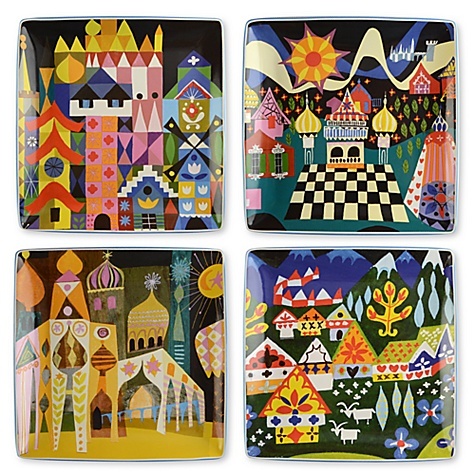 Well, thanks to Think Geek and the magic of the Interwebs, we can have such coolness delivered right to us. I know a lot of little boys and girls (wait…grown-ups, too) who would love to illuminate the darkness with this rad Lego Switch Plate! 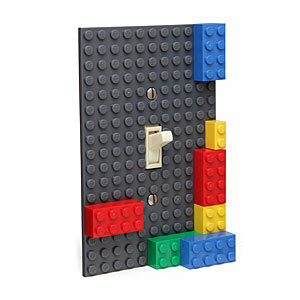 You can make your Minifigs march up your wall and build a mini city right on your lightswitch! Why not have a cup of hot cocoa in this Lego Mug during construction? Now that’s cute! Katie would have loved to have one of those, but I’m not sure how much I like the idea of encouraging kids to play with the light switch.